Cognac is the jewel of French spirits production and the worlds most prized grape based spirit. Rising to fame in the late 17th Century, Cognac has been the chosen tipple of emperors (Napoleon) and Kings (Louis XVII) ever since. Brandy’s from this part of France aged in oak have an incomparable richness, elegance and delicacy. Like Champagne, Cognac is subject to French AOC (Appellation d’Origine Contrôlée). Cognac has to be produced from a specific selection of grapes, double distilled in copper stills and aged in French Limousin oak barrels. There are many flavour profiles in Cognac; which can include notes of fruit, nuts, caramel, vanilla, honey and spice in varying measures. The amount of time Cognacs spends in oak barrels significantly affect the flavour, which is, generally speaking, why older cognacs are more valuable than younger ones. Value of a particular cognac is due to a combination of geography and time in cask, with he finest cognacs needing at least 20 years in cask and entry level cognacs needing the brandy to be at least 3 years old. Financially in recent years the duopoly of Hennessy and Martell has been challenged by Courvoisier and Remy Martin, with these four producers accounting for four fifths of all Cognac exported from France. 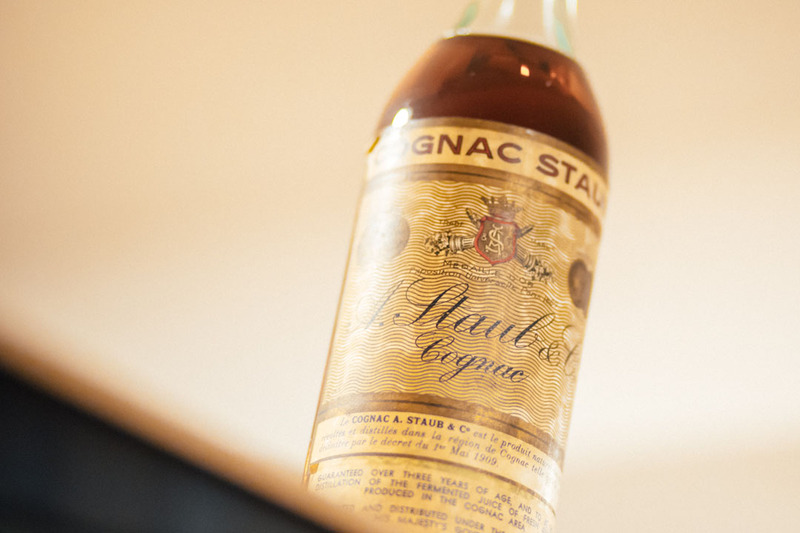 If you’re wondering ‘how much is my Cognac worth?’, our specialist team can help. We’re experienced Cognac buyers and are always excited when a customer brings in an unusual bottle. At the moment, we’re on the look-out for Courvoisier, Delamin, Hennessey, Remy Martin, Frapin and Martell, but we’re happy to hear from you regarding any Cognac. You can get a completely obligation-free valuation by phone, WhatsApp, email or via our online contact form. Alternatively drop in to our East London wine cellar. We organise the collection of bottles free of charge and only ever use specialist couriers. What’s more, our Google reviews speak of our impeccable reputation, great communication and seamless purchase journey. We are buyers rather than brokers and can facilitate sales of any value on immediate settlement terms.